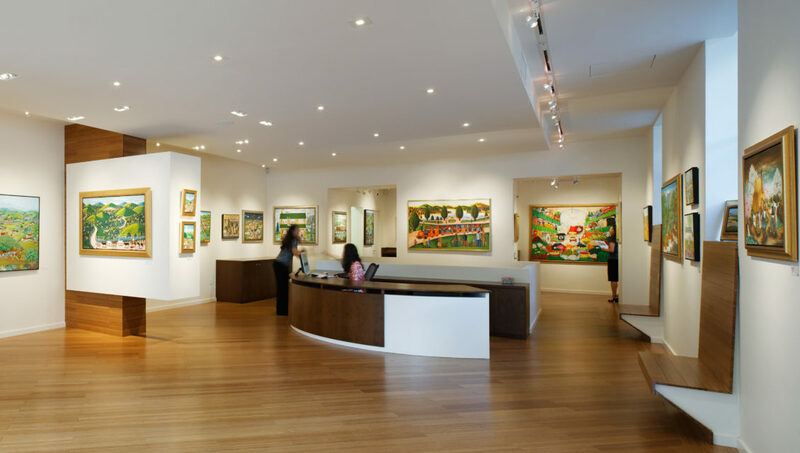 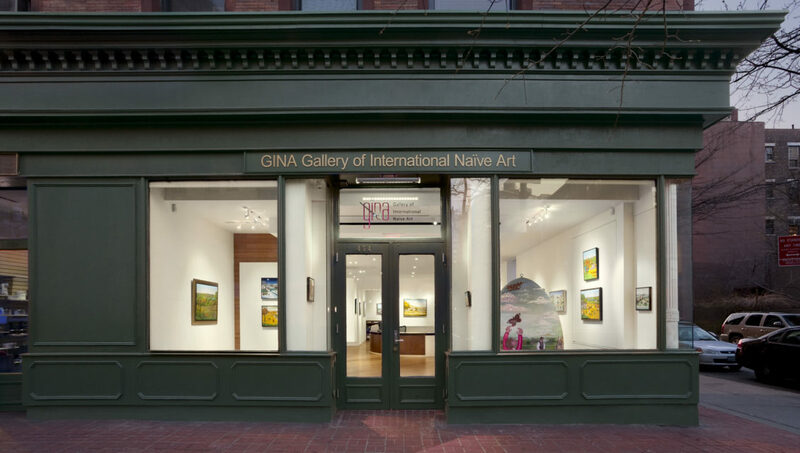 The Gallery for International Naïve Art (GINA), which resided on the UWS from 2007-2011, showcased the work of amateur artists, particularly those from South America and Eastern Europe. 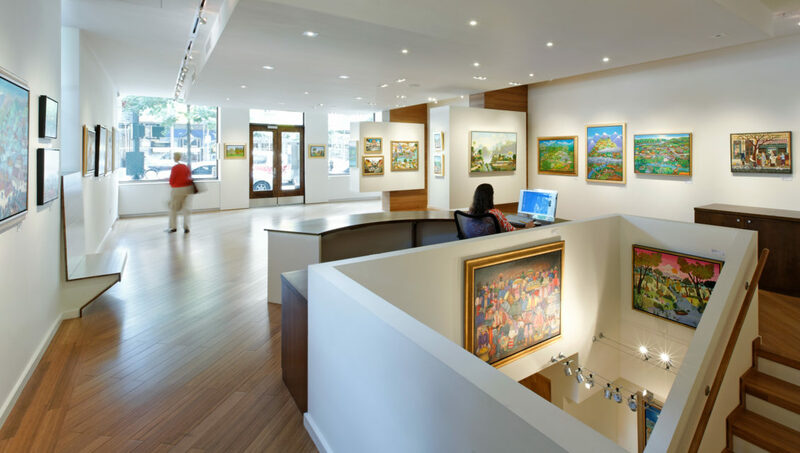 Fradkin & McAlpin designed the NYC branch of the Tel-Aviv based gallery to reflect the natural, simple elegance of the art it housed. 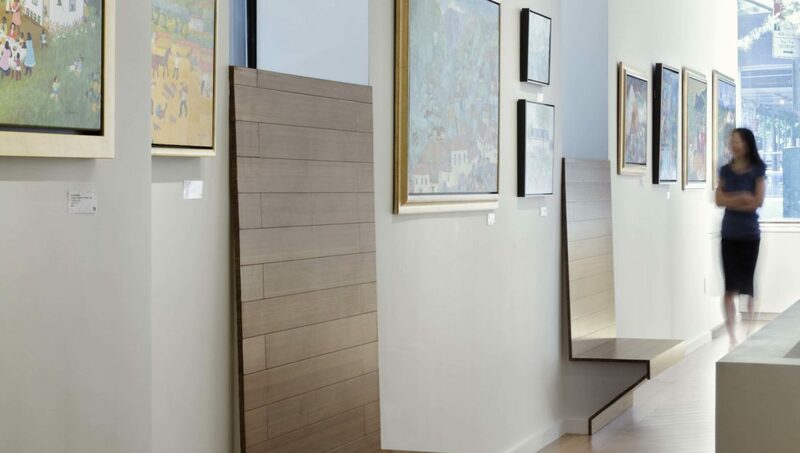 Bamboo floors and an integrated lighting system created an inviting atmosphere while a series of cantilevered dividers projected from the walls, providing an intimate experience for the visitor while nearly doubling the gallery’s wallspace and keeping the floor clear for visual continuity throughout the space.